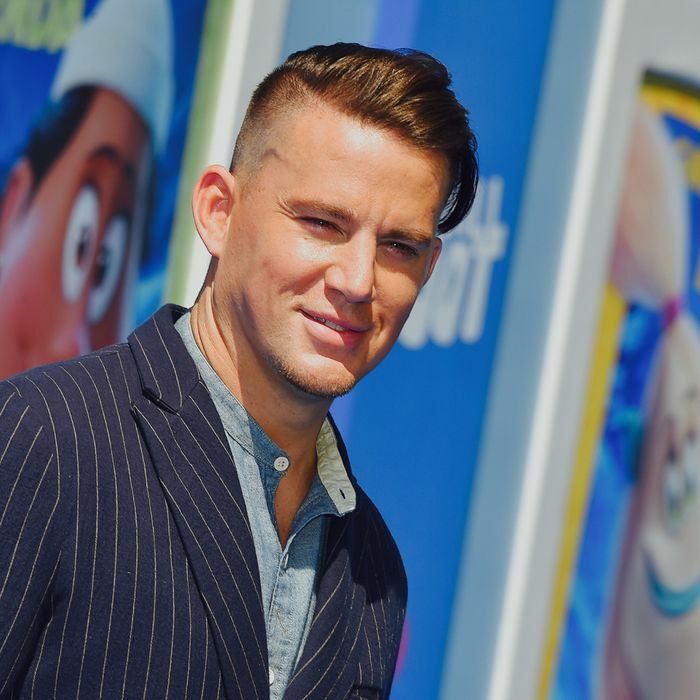 Channing Tatum, who recently got divorced from Jenna Dewan, is reportedly dating again. According to People, Channing was spotted with pop singer Jessie J on Saturday playing mini golf. The two are in a “very new” relationship, an anonymous source told People. An employee of the golf course recounted the events from Jessie and Channing’s date on Twitter. “Jessie j and Channing Tatum came in to play a round,” the user wrote in a tweet that also detailed an otherwise unpleasant shift. They then went on to describe both Jessie and Channing as “hella nice,” and said that Jessie even sang at the end of the course. Taum and Dewan announced their separation six months ago, saying that they “have lovingly chosen to separate as a couple.” Since then, Tatum took up sculpting like fellow divorcé Brad Pitt. Maybe he will swap out his studio time for getting in some swings on the mini-golf course. Neither Jessie J nor Channing Tatum have commented on their putt-putt outing.